Are you ready to experience hidden beauty in Miyajima Island or the emotionally powerful, Hiroshima? 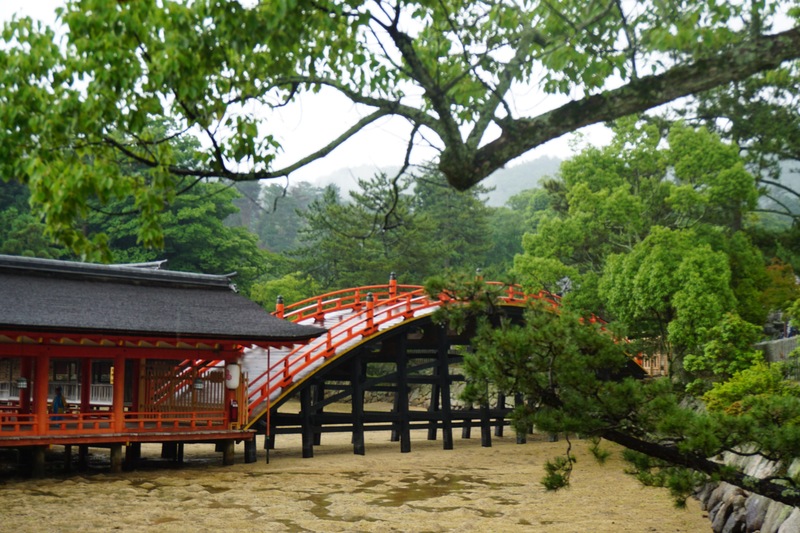 Well, then this Hiroshima Itinerary with a Miyajima day trip is perfect for a short stopover. Hiroshima was a very humbling experience for us that has left a mark for a lifetime. 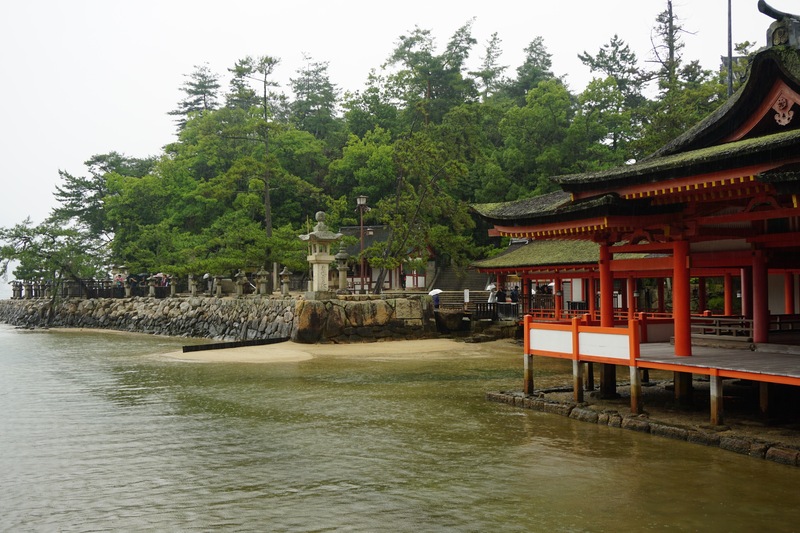 But, before we introduce you to the history of Hiroshima we want to introduce you to nearby, Miyajima Island. 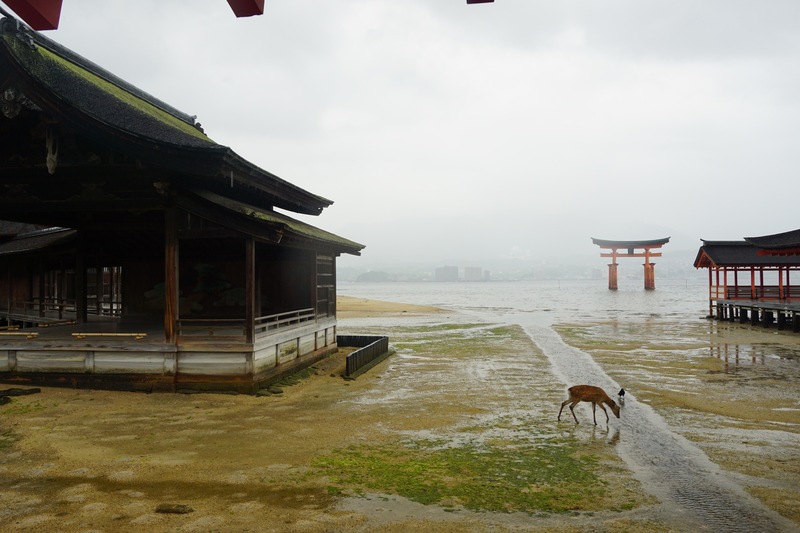 We’ve been to Hiroshima and Miyajima twice now and each time has been very different. 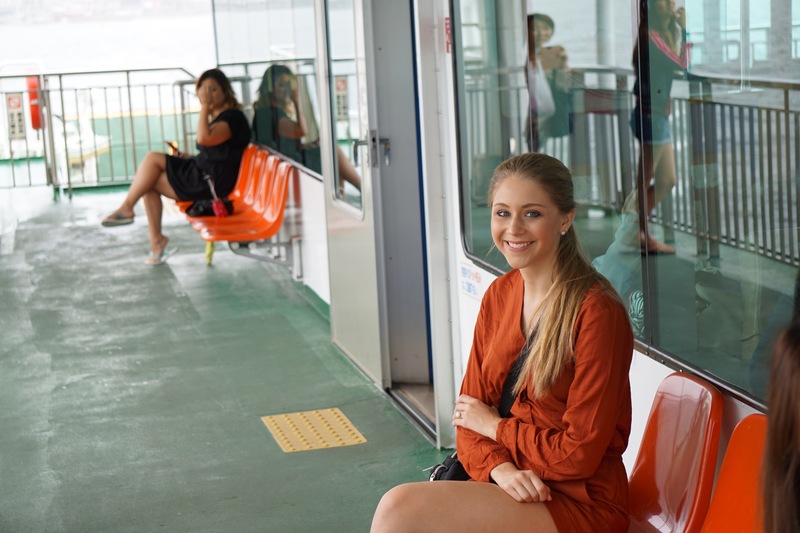 The first time we traveled by train and the second time we traveled by rental car but for the sake of this guide, we’re going to tell you about traveling to Miyajima via public transportation. 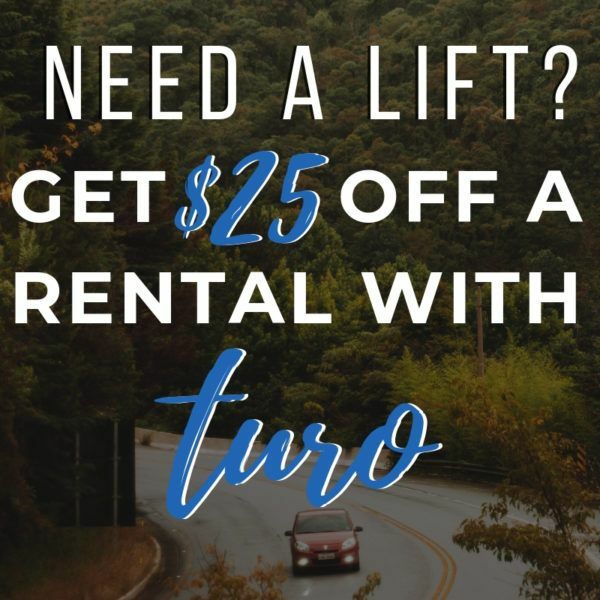 If you want to know more about renting a car and driving in Japan check out our this post. 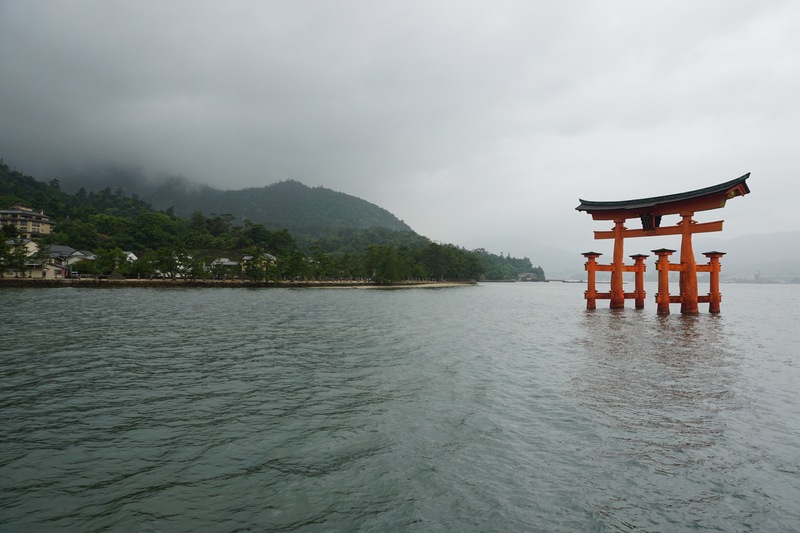 When we arrived in Hiroshima we took the train to Hiroden-Miyajimaguchi Station which is closest to the JR Ferry that will take you to Itsukushima Island (also known as Miyajima Island) to visit the iconic Floating Shrine and see the island. Since we had our JR Pass the ferry was no extra charge otherwise it is 180 yen one-way. 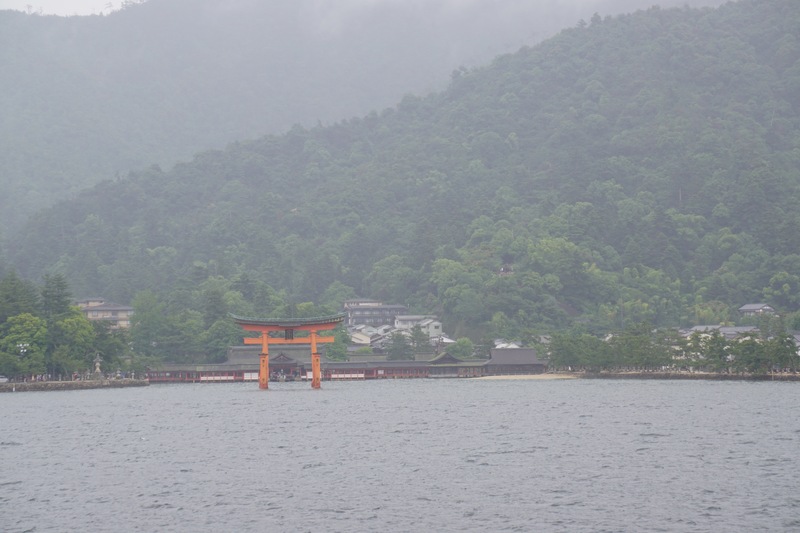 The ferry ride is a short trip and allowed us to view the floating shrine on the water as we pulled up. 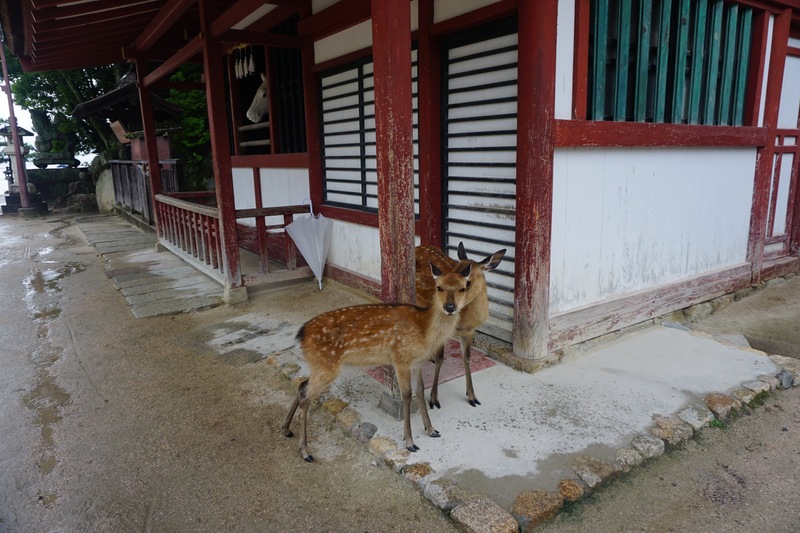 We also noticed after exiting the ferry that there is A LOT of deer on the island and it immediately reminded us of Nara Park. They are super friendly, but don’t leave them alone with your bags – They will eat anything! They even tried to eat our umbrella. While on Miyajima Island your first stop should be to one of the nearby momiji manju shops. Momiju manju is a maple leaf shaped buckwheat and rice cake that is filled with a variety of flavored custards or red bean paste. Each momiji manju shop is reasonably priced at roughly 180¥-220¥ a piece. Our personal favorites were the classic red bean, lemon, chocolate, and maple. After, you can stroll down Omotesando Street to grab some sweet treats or snacks on your way to the Floating Shrine, which at high tide you can witness it at its best. But at low tide, you can walk out to where the water once was and even touch the shrine! If you are visiting during low tide, make sure you DO NOT put any coins in the cracks of the shrine. You might notice that others have done this, but it does not bring you good luck, vibes, or anything of the sort. Instead it caused the wood to crack and split more which, in the end, has damaged the shrine tremendously. In fact, as of June 2019 the floating shrine will be under construction to repair such damage. 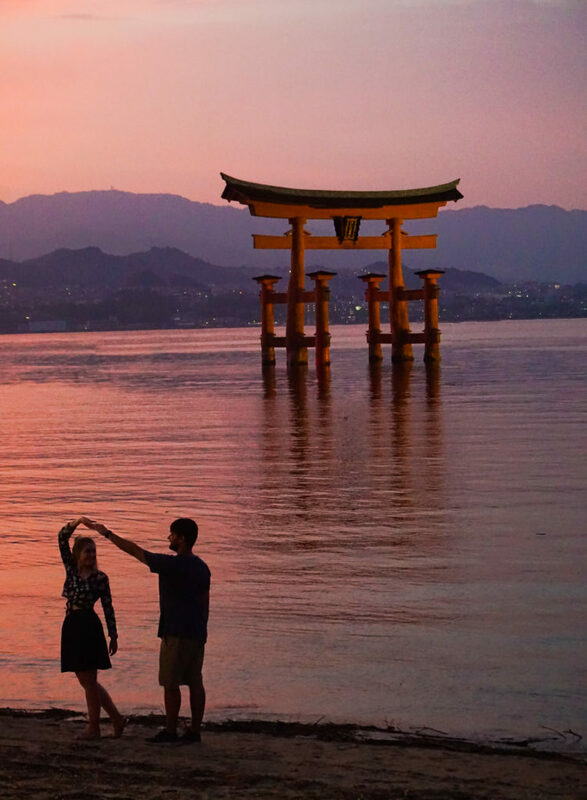 Our favorite time to visit Miyajima Island is at sunrise or sunset. The way the sky looks on the water and by the mountains is truly something magical. Most people gather together on the side closest to the temple. But we recommend walking to the other side where there is a beach if you’d like to have a quiet place that’s more secluded. 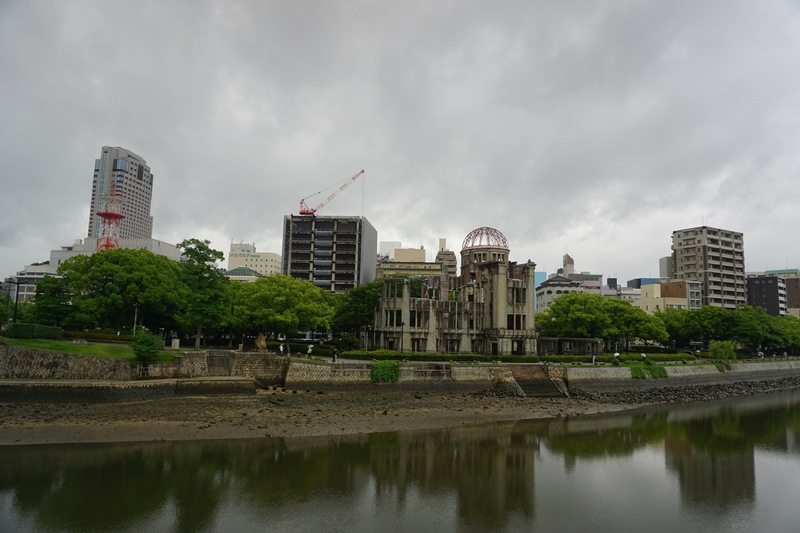 We first started our time in Hiroshima by visiting the Atomic Bomb Dome a Japanese World Heritage Site where the first atomic bomb was initially dropped; the Children’s Peace Memorial to commemorate the many children that lost their lives, and the Peace Memorial Museum. All of which was unforgettable and moving. Many people that were just small children when this catastrophic event happened were there speaking to local school children. As a young child, I (Kallsy) remember reading a book titled A Thousand Paper Craneswhich told the true story of Sadako and how she believed that if she could make 1,000 paper cranes her wish would come true. 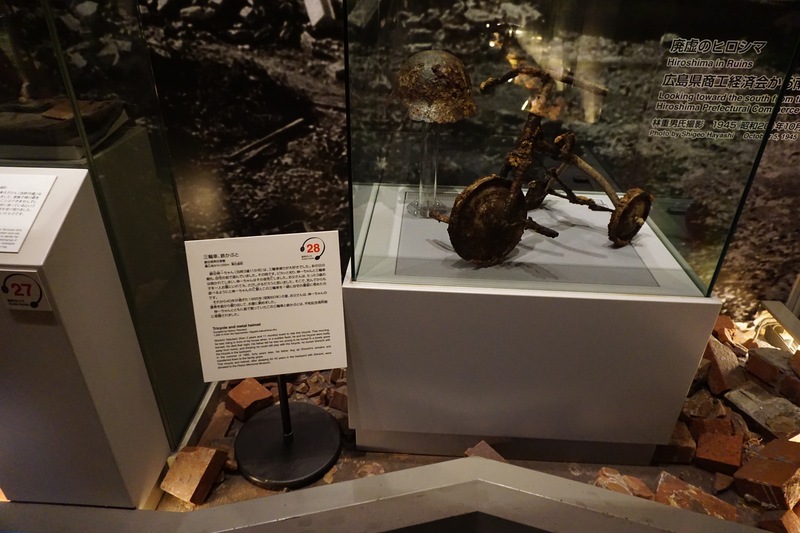 Unfortunately, Sadako was not able to fulfill this dream and passed away due to the after-effects of the atomic bomb. 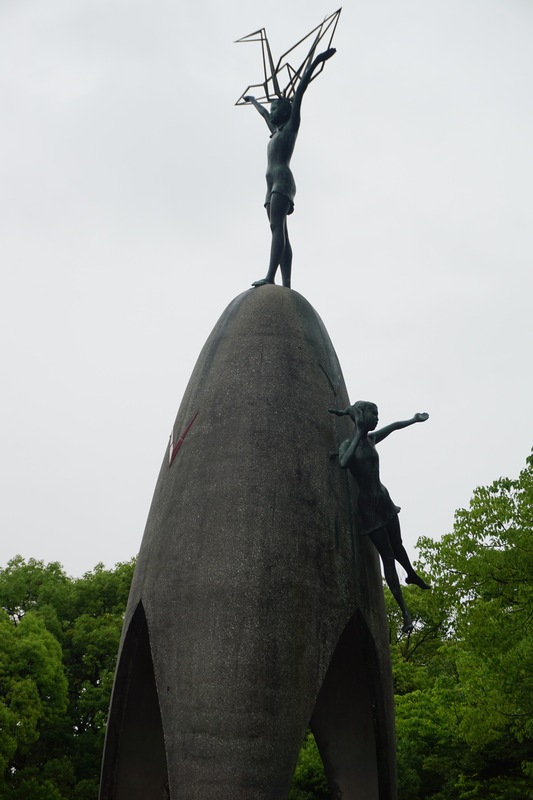 When you look at our album from Hiroshima, you will see the top of a statue that has the images of children. 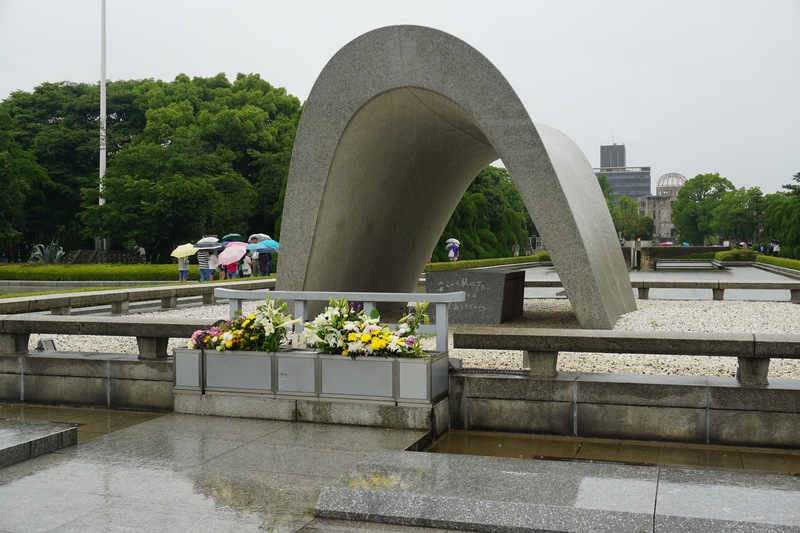 This was a memorial for Sadako and so many other children that were lost. Seeing the devastation and loss in this perspective was something we could never have imagined. 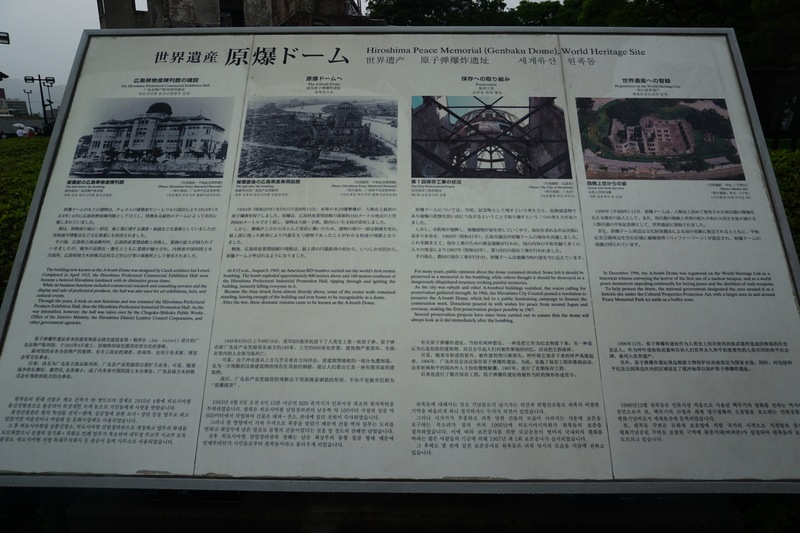 But it was also encouraging to see how only after 70 years a city has overcome every obstacle and rebuilt. 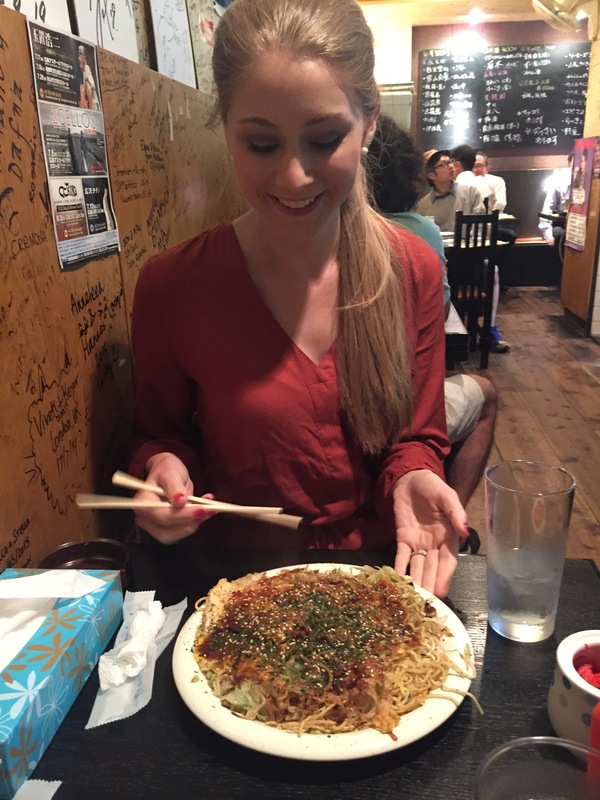 Hiroshima is known for its excellent okonomiyaki, Hassei in Hiroshima was terrific with its portion size and the ability to customize your own plate. 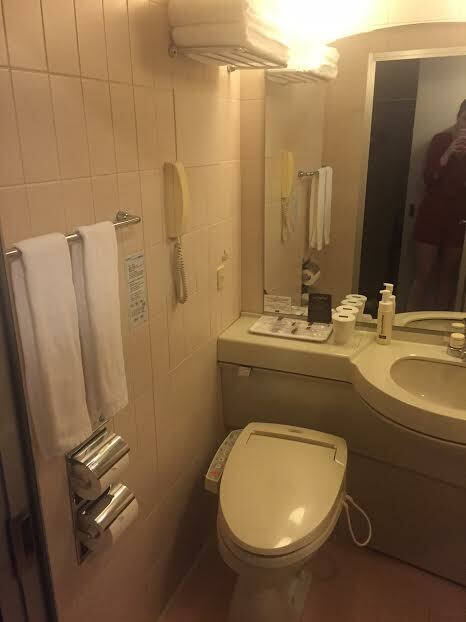 Since we only stayed one night in Hiroshima, we decided to stay at the Mitsui Garden Hotel. 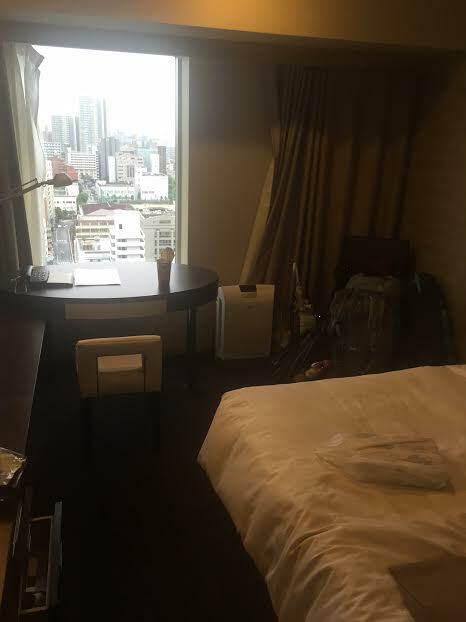 The Mitsui Garden was reasonably priced at 5,090¥ ($48USD) a night. 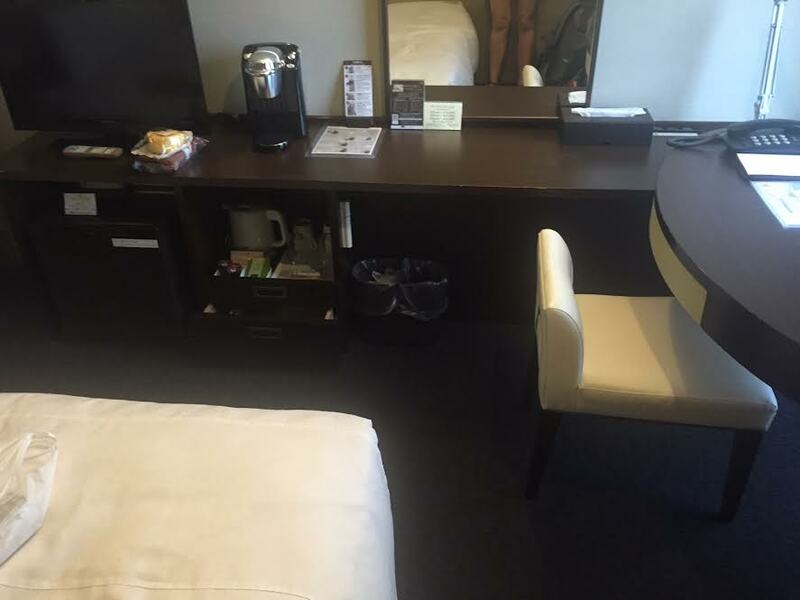 The room was a great value, considering the room was comfortably sized for two people on a one night stay and very clean. 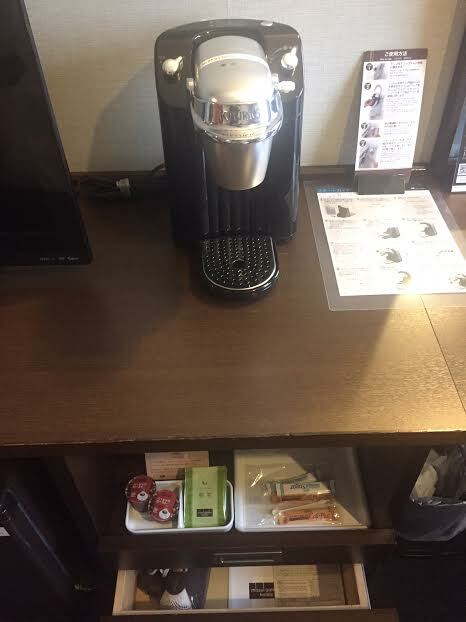 It has all basic necessities such as a coffee maker, private bathroom, TV, mini-fridge, and toiletries. 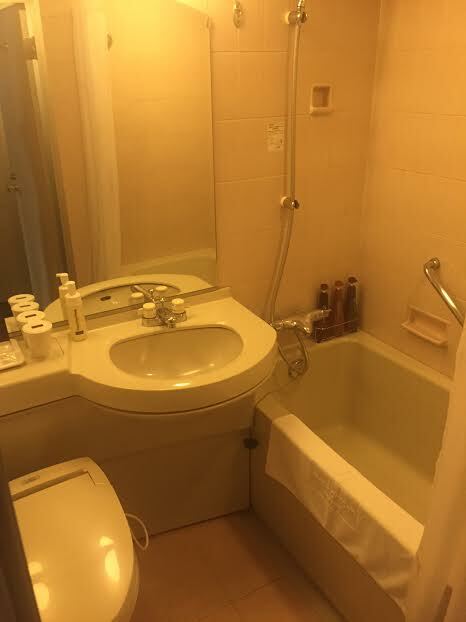 But if you are planning to stay for longer than 2-3 days, you might want to find a place that is a little more spacious. One unique characteristic of Hiroshima’s public transit was the electric streetcar. These above-ground trolleys operate very similarly to other public transit in Japan. To utilize the street cars (Hiroshima Dentetsu) first find a streetcar stop/station for your desired car. Utilizing Google Maps can be very beneficial in determining which car you need, what station, and how much it will cost. As similar to buses, enter the streetcar through the “entrance doors”, and pay via cash or transit card when exiting. 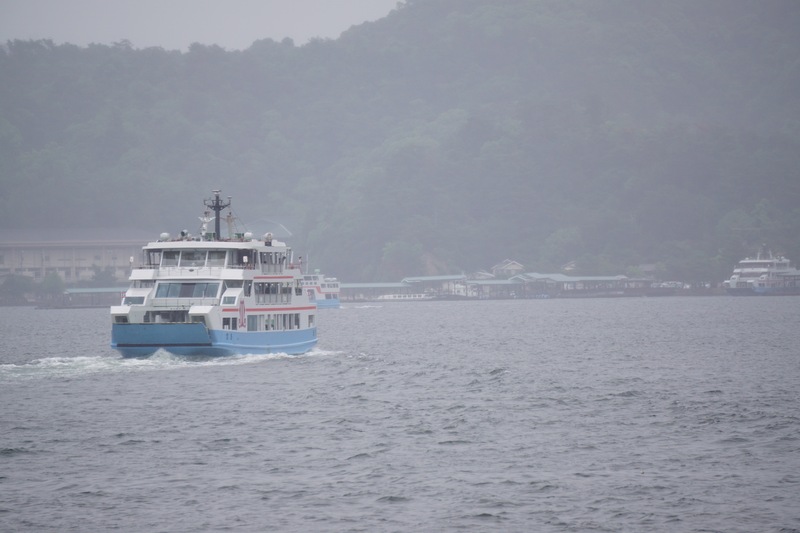 If you are traveling to Miyajima Island from Hiroshima you will take the streetcar to the JR Ferry. The JR Ferry will take you to the island in roughly 10 minutes for only 180¥ ($1.70USD) each way or for free with the JR Pass. While you may not need numerous days while visiting Hiroshima or Miyajima Island, it is worth the trip simply for the harrowing history, incredible beauty, and difference in culture. 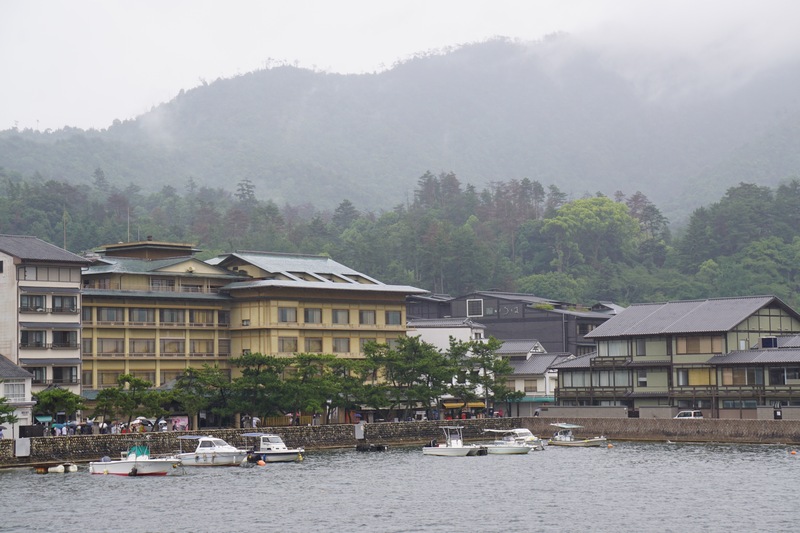 What would you add to your Hiroshima to Miyajima Island itinerary? After getting a good nights rest, you can pack up and headed to the hot spring town, Kinosaki Onsen. Like this post? Click and pin for later! 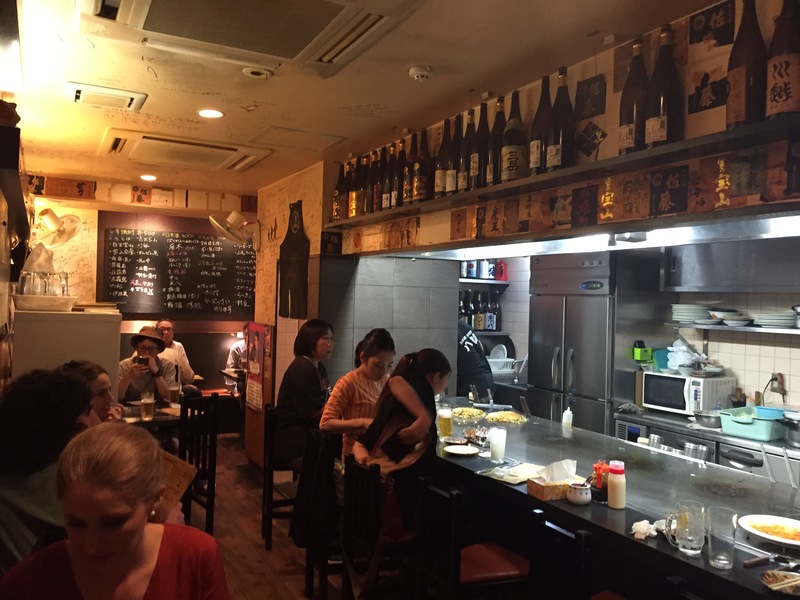 Thank you for all these great posts about Japan. We are heading there in November and I really enjoying reading these. Ashley, I completely agree with you. It’s a humbling experience to visit such places and it really puts things into perspective. Thank you for the compliments! I use to read the Thousand Papers Cranes to my 5th graders when I taught US history. The memorial looks just like the pictures in our history books. Very moving! Isn’t it a touching story? We didn’t take many photos inside the memorial because we were afraid it would be disrespectful, but we tried to take a few so that others could see the devastation second hand. It was definitely very moving! I remember reading the Thousand Paper Cranes! Thank you such a poignant post. 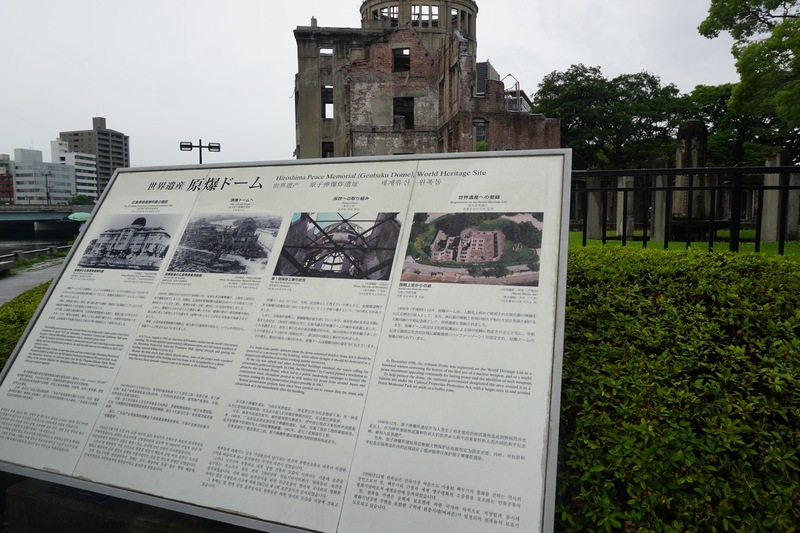 I think it’s really important to also visit places such as Hiroshima and pay respect for what has happened there. I’ve never been, but Japan is on my husband’s wishlist of places to visit. Very poignant post! 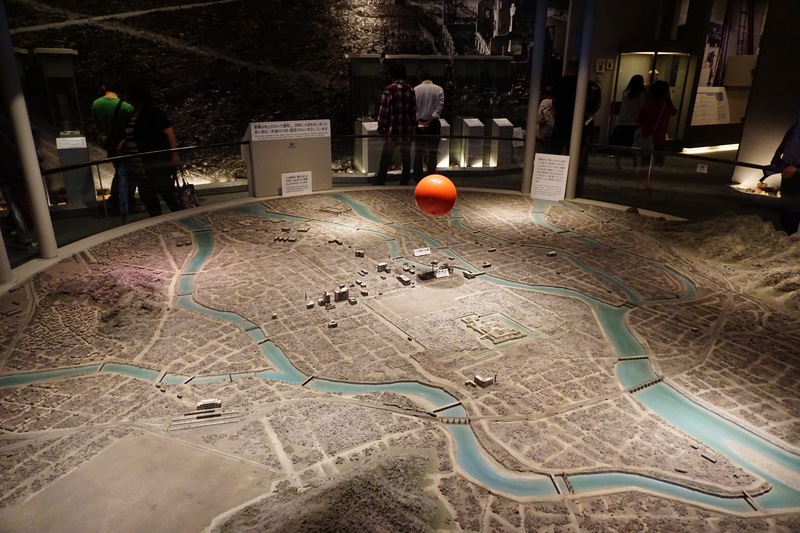 Hiroshima is somewhere that I want to visit, especially as a History graduate. I hope you make it someday Tom! It’s a very special experience. I can imagine how it would feel being at a place with significant history and hope much the place would have changed since that time. Is live to visit hiroshima for all of its history and paying homage to the countless people that lost their lives. Appreciate the deep insight to the place but also it’s recovering interests that have rebuilt the place. Russell, it’s truly amazing to see how much they’ve rebuilt in such a short amount of time. I only wish that the whole world could visit places like this so that we could all understand the need for understanding and peace. Wow, what a humbling and incredible experience that must have been. 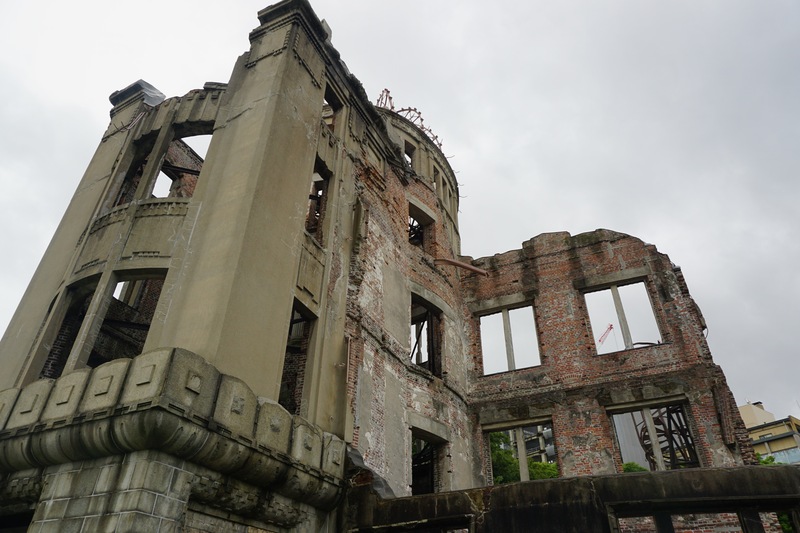 I had to do a project on Hiroshima for one of my classes in college, really makes me want to visit and pay respects as well as discover what Hiroshima has to offer. 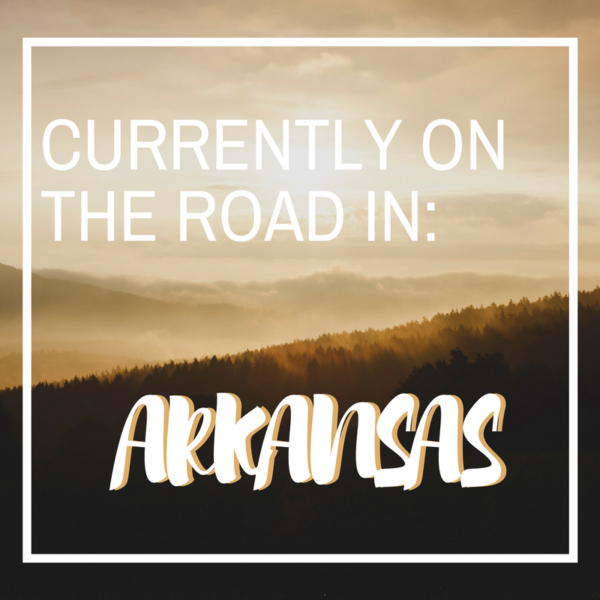 I think you did a great job with this post, lots of information that inspires me to visit even more. Lianna, thank you so much. 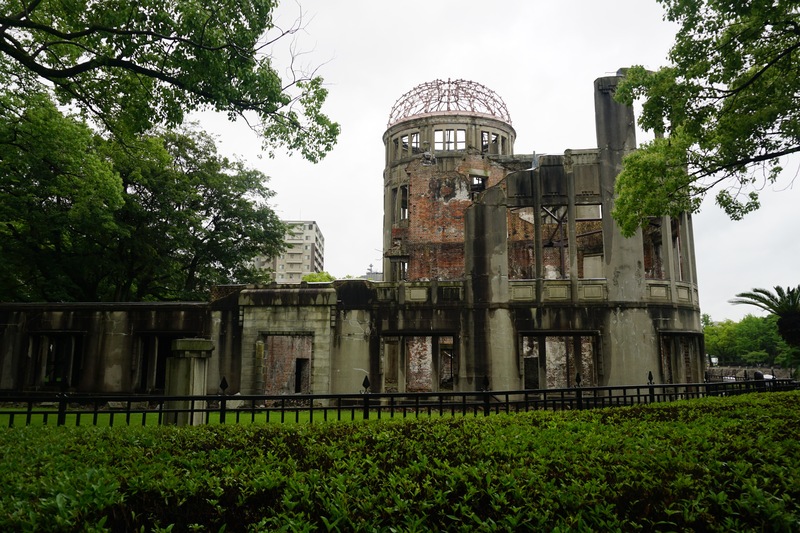 When we decided to visit Japan we knew that we would need to visit Hiroshima and do exactly what you mentioned. It was humbling but also encouraging to see how much they have rebuilt and come together in such a short amount of time. Some really great photos, thanks for sharing. We really want to get ourselves to Japan. 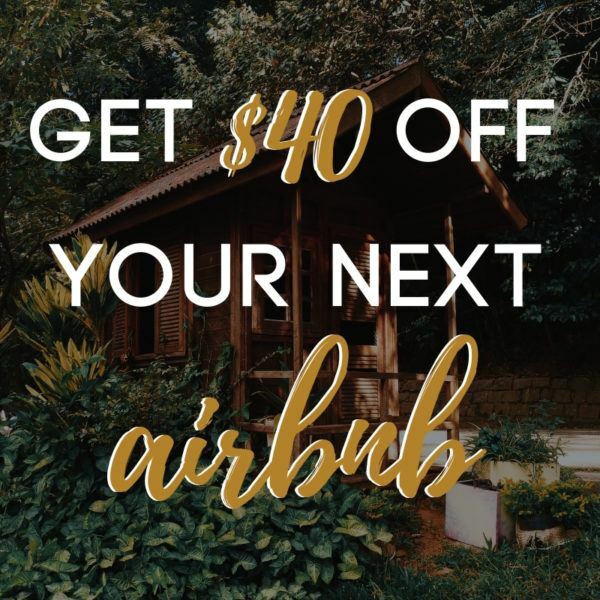 I can’t believe you found accomodation for under $50USD! Now we are definitely going! 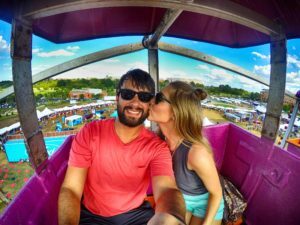 Thank you Wanderlust Vegans, it’s well worth a visit! Most people think that Japan is expensive but we found that it’s all about how much to research. Most of our accommodations were around $40-$100USD a night and those that were not it’s because we splurged on a few places. 😉 Hope you make it soon! 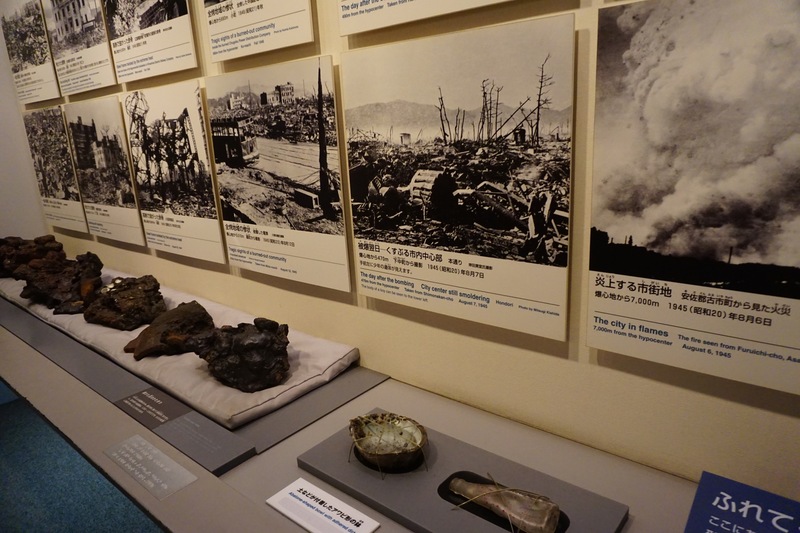 I should commend the resilience and determination of the people of Hiroshima. This is a very touching post. Its great to know that the people have rebuilt their lives after the devastation they went through. Thank you for sharing this post with the world. Hoping someday I get to go here. Johann, you are completely right. 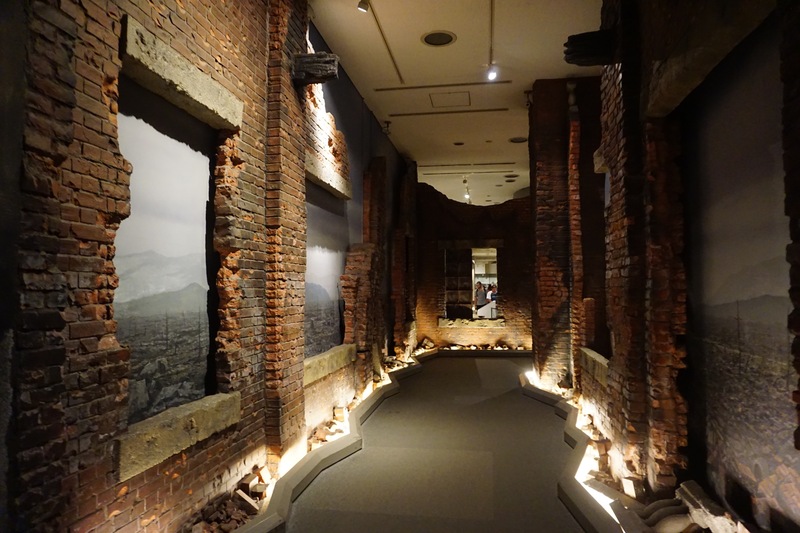 It’s amazing that the people in Hiroshima and others around the globe have worked together to restore a place with such devastating history. It was interesting to think that no structure that is currently there was there prior to the atomic bomb drop. I hope you are able to visit someday. Nice experience it seems and the photos are great. Never been to Japan as it’s a bit pricier for travels. Glad to know there are some cheap accommodations. The flight over to Japan is definitely costly but we found that once we were there it’s more affordable that one would think! I hope you get the chance to visit someday. 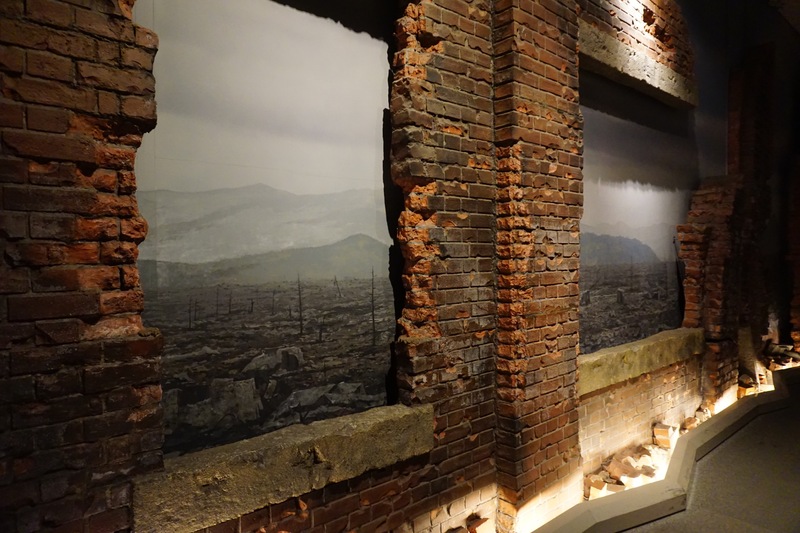 Beautiful post about Hiroshima and great gallery of images. One can feel the emotions though the way you looked at the city. Maria, it was definitely an emotional experience for obvious reasons. Thank you for reading! Beautiful pictures! 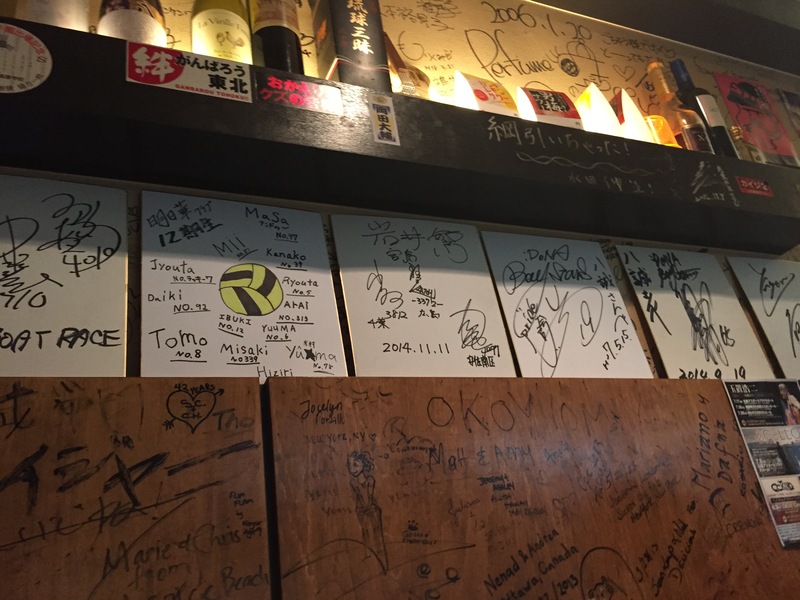 I found your post while researching if it’s possible to see both Miyajima & Hiroshima in 8 hours. From reading your post it seems doable. We are planning to go early next year and our plan is to land in Tokyo at 5 am and then head down to Hiroshima via JR train right away (because the flight to Kansai will arrive there at 2 pm and I read that from Kansai to Hiroshima would be another 3 hours – which meant that we will get there at 5 pm). That meant that we are going to get there at 11 am-12 noon. Thank you for stopping by Joan! The JR ride from Tokyo to Hiroshima will be a bit longer but is definitely doable. Are you planning to stay the evening in a hotel nearby? I think you can see Hiroshima and Miyajima in eight hours but I won’t lie, it will be a bit rushed. 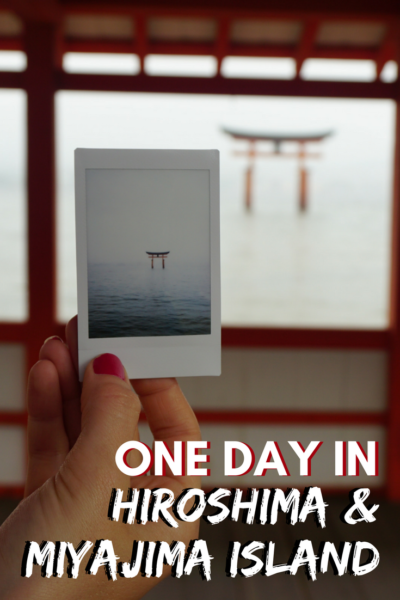 🙂 I would suggest you visit Miyajima first (check and see if it’s high or low tide too) and then go to Hiroshima to see the museum and grab something for dinner. 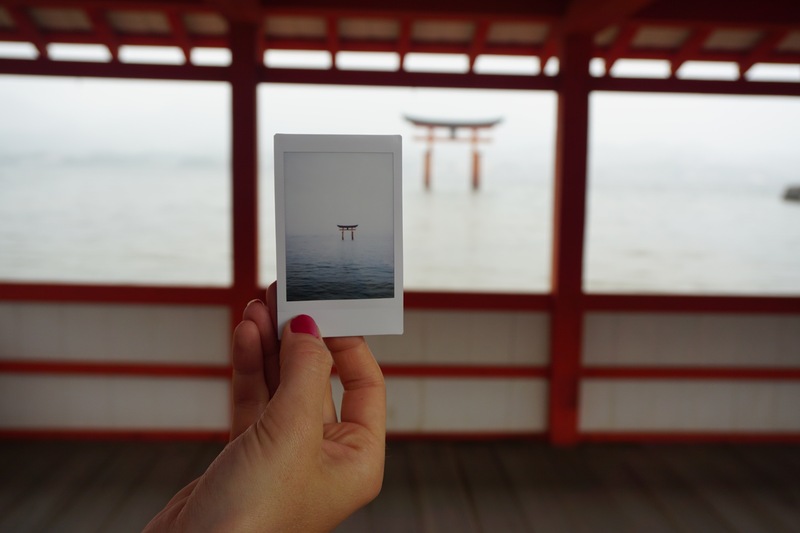 Let us know how you like Miyajima and Hiroshima!